Move to Clemson University will provide insights into new technologies and greatly benefit attendees. NAPIM president Pat Carlisle, president of Joules Angstrom U.V. Printing Inks, discusses the benefits of NAPIM. 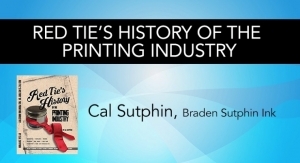 Cal Sutphin, retired president of Braden Sutphin Ink, discusses his book on the history of the East Coast printing industry. 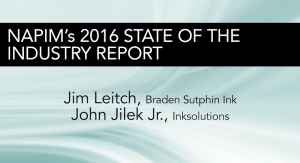 Jim Leitch and John Jilek Jr.
Jim Leitch and John Jilek Jr. discuss the 2016 NAPIM State of the Industry Report, including improving EBITDA numbers. 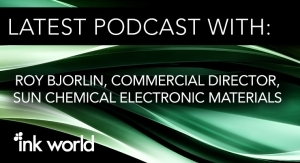 Sun Chemical's Roy Bjorlin discusses the latest trends in the printed electronics industry, including smart packaging. 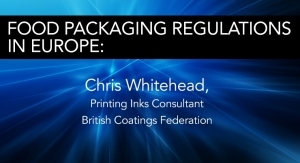 Chris Whitehead of the BCF discusses food packaging regulations in Europe. NPIRI president Jerry Napiecek offers his thoughts on how NPIRI benefits NAPIM's members and the industry. 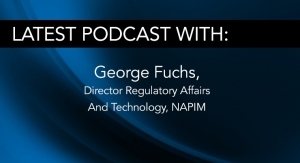 NAPIM's George Fuchs discusses trends in food packaging regulations. 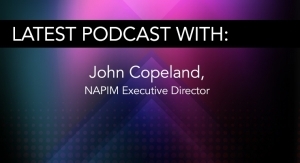 John Copeland, NAPIM's executive director, discusses his plans for the association. In part 2 of 2, Brad Bergey talks about NAPIM and the ink industry as he prepares to step down as NAPIM's executive director. 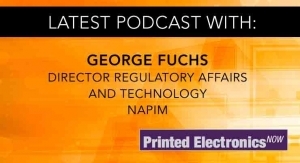 In part 1 of 2, Brad Bergey talks about NAPIM and the ink industry as he prepares to step down as NAPIM's executive director. 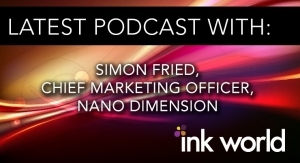 Simon Fried of Nano Dimension discusses the company's conductive nanosiilver ink. CPIPC president Kris Johansen discusses the club's latest efforts and benefits. 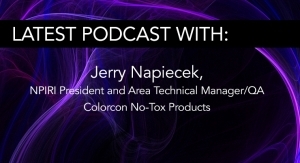 NPIRI President Jerry Napiecek of Colorcon No-Tox Products discusses NPIRI's benefits as well as his goals for his terms. Brad Bergey, executive director of NAPIM, discusses the upcoming 100th anniversary celebration of NAPIM. Dave Vogelsang, past president of Chicago Printing Ink Production Club (CPIPC), discusses the benefits of the CPIPC. 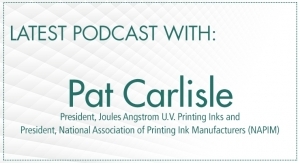 EuPIA's Janice Robinson discusses EuPIA and key issues facing ink manufacturers in Europe.